we are introducing hot cars & Asphalt concrete tracks for Air Stunts with the city racing jet car. 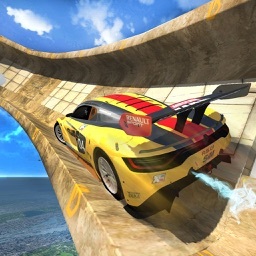 The GT racing gives you interesting experience in the air stunt. We set the parameters of gt racing car on the new dimensions. 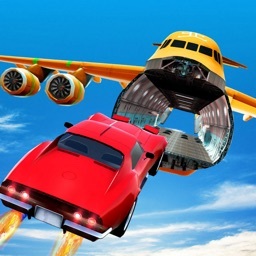 In order to achieve the highest ramp jump in the city of “Air Stunts” we make stronger the jet car with nitro button. 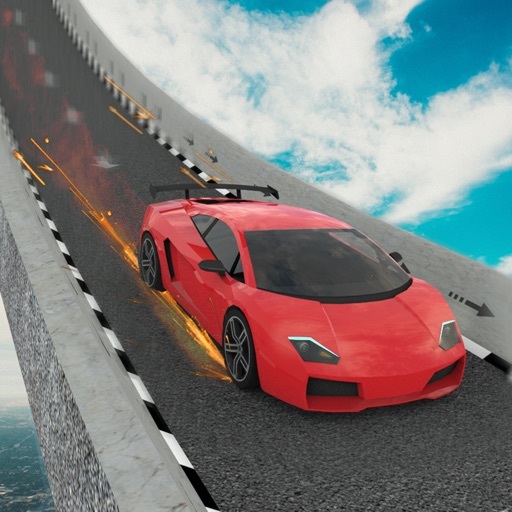 This stunt games fits your wheel into the tracks for risky fall jumper in city racing tracks. 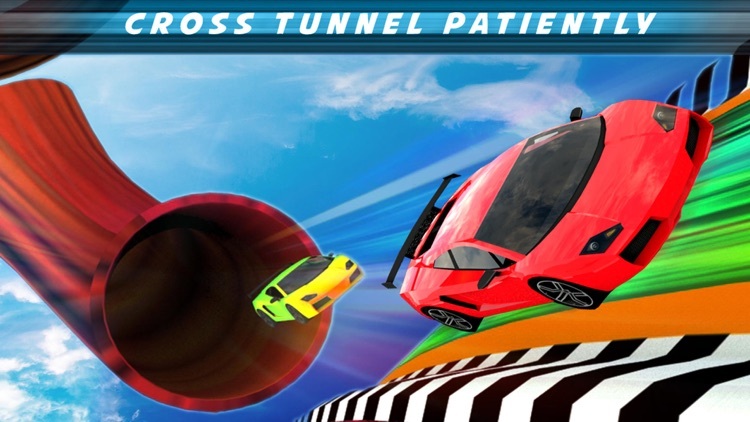 In the game there are Ramps & Rings, the outer ring is dangerous due to risky jumps over the green loop cross them, slowly, you need to drive the crazy stunt car patiently above the green loops. But inside the green drive on the fullest speed, be the real gt stunt man and drive the hot cars look like Carrera and others hot cars. 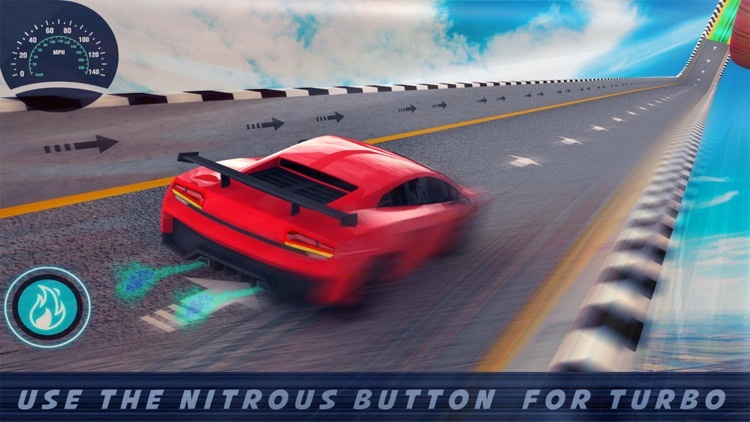 For the Turbo Power, Tap the nitro button on your screen to get extreme racing, it reinforce the jet car to cross the grand tracks in fullest speed. 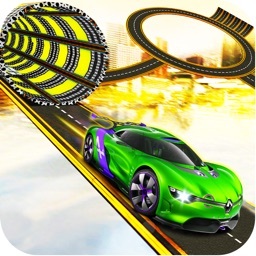 On the Asphalt tracks burn the tires of your crazy car, drift & drag your hot jet car, enjoy the top bottom ride. 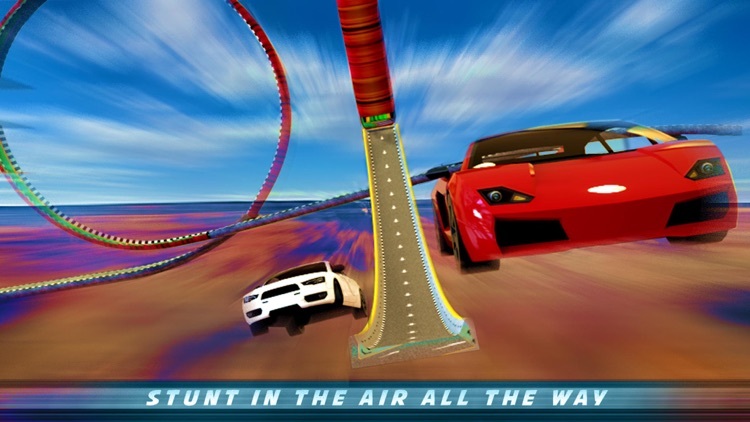 Tilt your screen to drive the Stunt car. 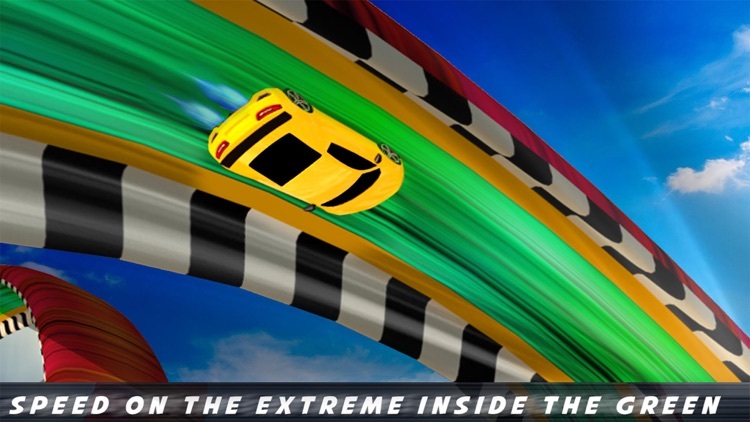 The game is fully powered by all the elements to control & it gives you fully pleasure of Extreme GT racing. There are Coins, Fuel Tank and Nitrous in your way. 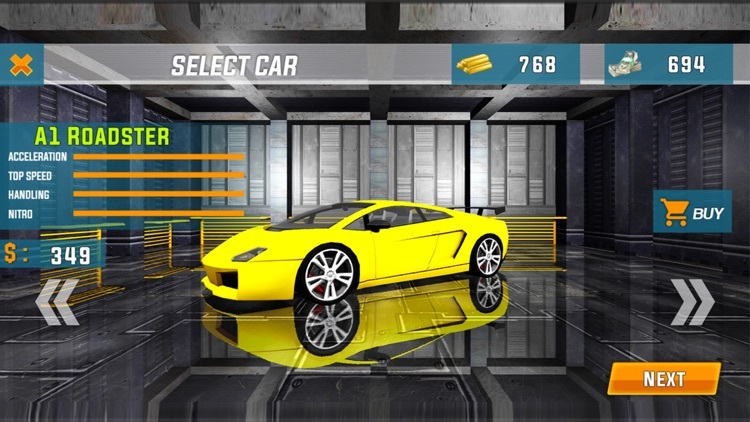 Pick them and earn the points to get the next fully functional and extra speed jet cars. There are 5 cars all of them are powered with different specs. 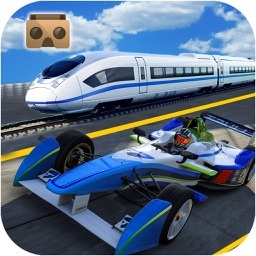 Drive them on the tracks and the game will amaze you.